The bywords for 2019 seem to be “slower growth” and “volatile market.” Corporate profits surged in 2018 but will grow at a slower pace this year, she said. Stonebridge doesn’t think we’ll have an extended trade war, but they’re keeping a close eye on tariff talks. 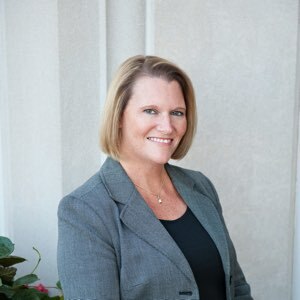 It’s a good time to re-evaluate your objectives as an investor, Heidi said, but she added they encourage that kind of re-evaluation EVERY year. Your adjustments may include backing off equities just a bit. You can learn more about Stonebridge by visiting its website at www.stonebridgecap.com. 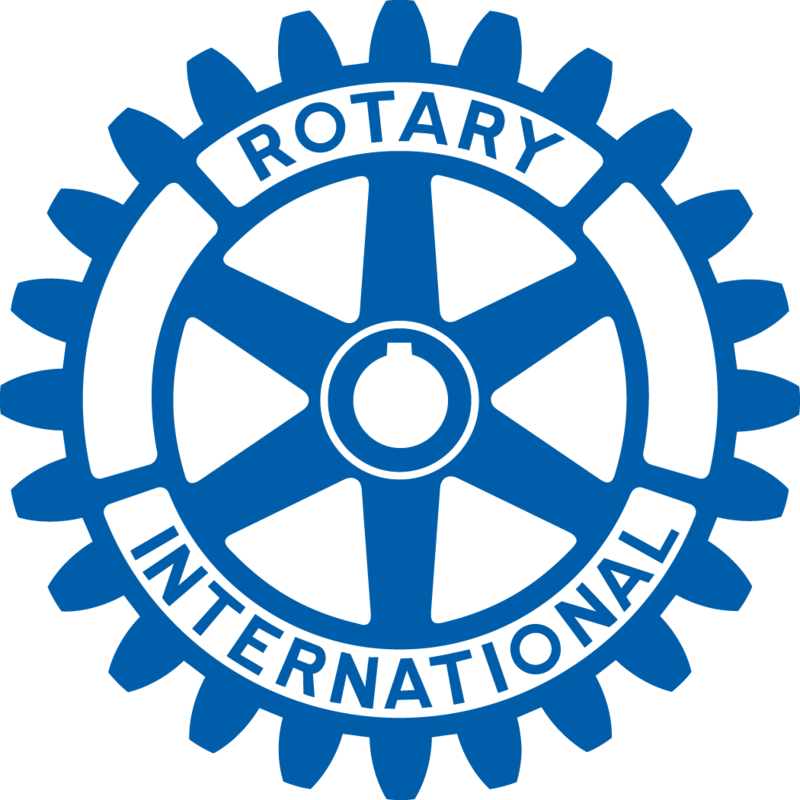 A meeting of the EP AM Rotary Foundation will follow the April 2 general meeting, where Rudy Boschwitz will be the guest speaker. Subsequent programs include Kathy Tolo of the Angel Foundation on April 9 and Roy Terwilliger offering some club and EP history April 16. You can also mark your calendar for April 18, when the Area 3 Ethics Vocational Luncheon will be held at Edina Country Club, with Jerome Mayne speaking. Our annual Park Clean-Up event will be the morning of Saturday, April 27. We’re happy and willing to donate $5 (or more) to The Rotary Foundation to prove it. PG Narayanan is happy to be joined by friends at his Rotary table. Caryl Hansen, a 1949 graduate of Henning High School, is happy about here school’s recent state title in boys basketball. Bob Starr is happy to finally connect with Lyndon Moquist – they have accidentally been wearing each other’s overcoats for several weeks now. Dennis Kim is happy toacknowledge the club’s new overcoat twins. Lyndon Moquist is happy to finally have cash and participate in the drawing for $30 cash, which he ended up winning. 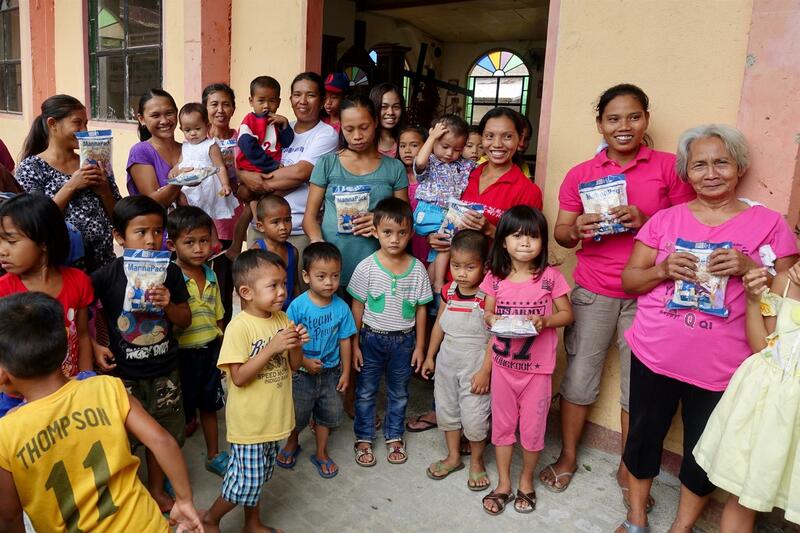 Below is a photo of individuals that receive the food from Feed My Starving Children taken by President-Elect John Crudele during his trip to the Philippines.